Kia recently updated the Sportage for the 2019 model year. Not only did this small Kia crossover receive a refreshed look, but it also received upgrades under the hood as well. 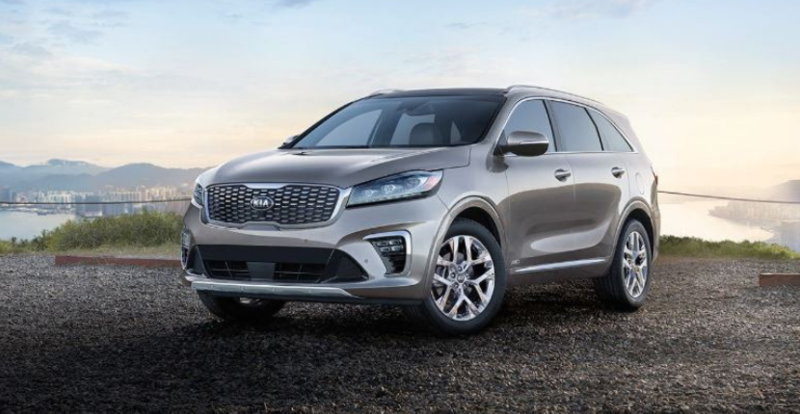 The 2019 Kia Sportage is a smaller crossover, but drivers and passengers will not feel confined in this vehicle due to the spacious design of the cabin. New grey and black upholstery will outline the interior of this crossover as well. This new upholstery gives the vehicle a modern look and feel. Also, a larger steering wheel will be included in the 2019 Sportage. Moving on to the exterior of this crossover, the first noticeable change is the updated lamps. The front headlamps are positioned higher up on the vehicle, and the grille is now separated from the headlamps. 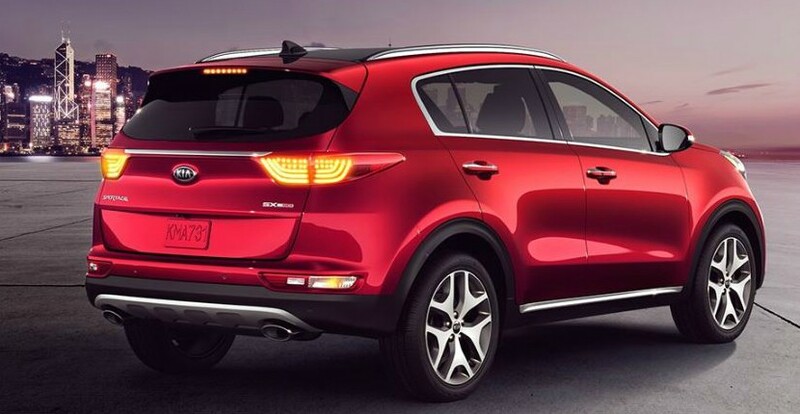 Additionally, the rear lamps will run horizontally on the 2019 Kia Sportage. This look was inspired by the 2013 Kia Provo Concept. The 2019 Kia Sportage also received a gloss black radiator grille, a gloss black and silver skid plate, and a panoramic sunroof. The 2019 Kia Sportage received upgrades under the hood, too. This crossover will be available with a new 1.6 L diesel engine that will replace the 1.7 L CRDi diesel motor. This engine will come in conjunction with a 7 speed dual clutch transmission and all-wheel drive. The 2019 Sportage will also be available with a new 2.0 L EcoDynamic+ 48V mild-hybrid turbo diesel engine, which will cut CO2 emissions down by four percent. The addition of these two clean energy engines is not shocking due to the fact that Kia is the first automotive brand to offer hybrid, plug-in hybrid, battery electric, and 48V mild-hybrid machinery across its entire full model lineup. Give Raymond Kia a call for more information about the 2019 Kia Sportage at (888)-474-5730, or visit your Antioch Kia dealer today to view the Kia vehicles for sale near me. Raymond Kia of Antioch has a large variety of new and pre-owned Kia vehicles.